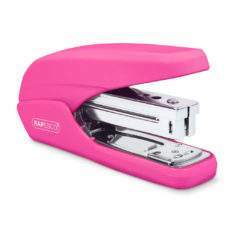 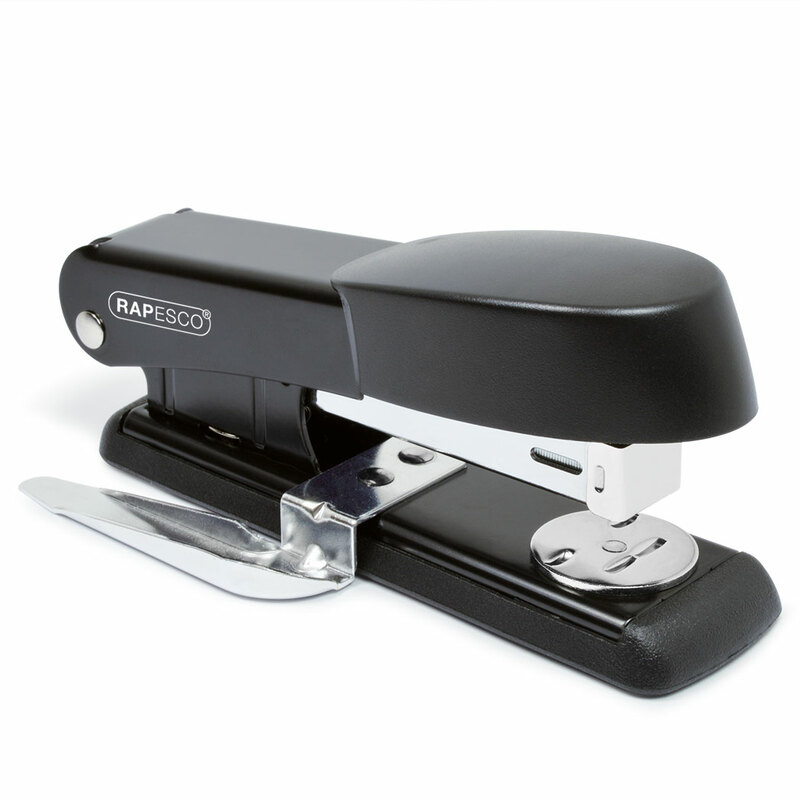 The new Rapesco metal stapler with built-in staple remover combines sleek and simplistic design with reliable metal engineering. 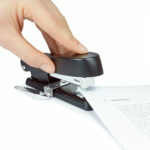 This top loading, half-strip model boasts a 20-sheet stapling capacity, and also features an anti-slip base. 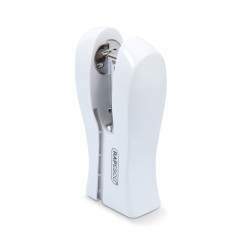 With a stapling depth of 55mm, and the ability to pin, staple and tack documents, this traditional model is the perfect addition to any office or home. 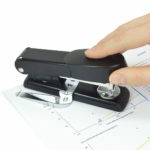 Know when you are running low, thanks to the handy staple refill indicator found on the side of the metal magazine. 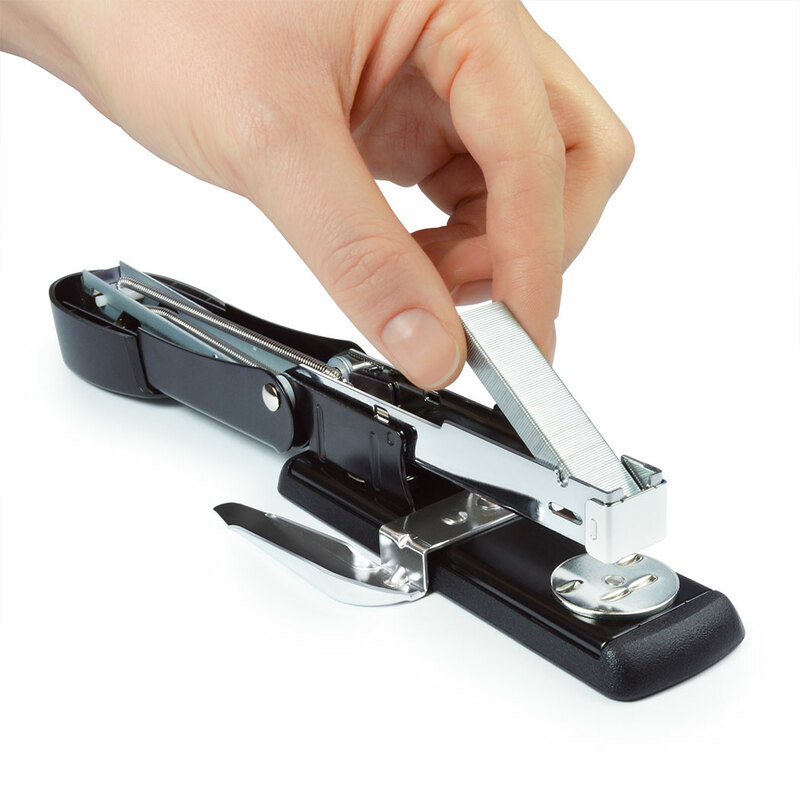 The metal staple remover can also be used as a letter opener. 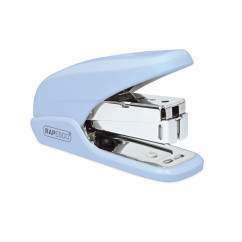 For optimum performance, use Rapesco type 24/6 mm and 26/6m staples.